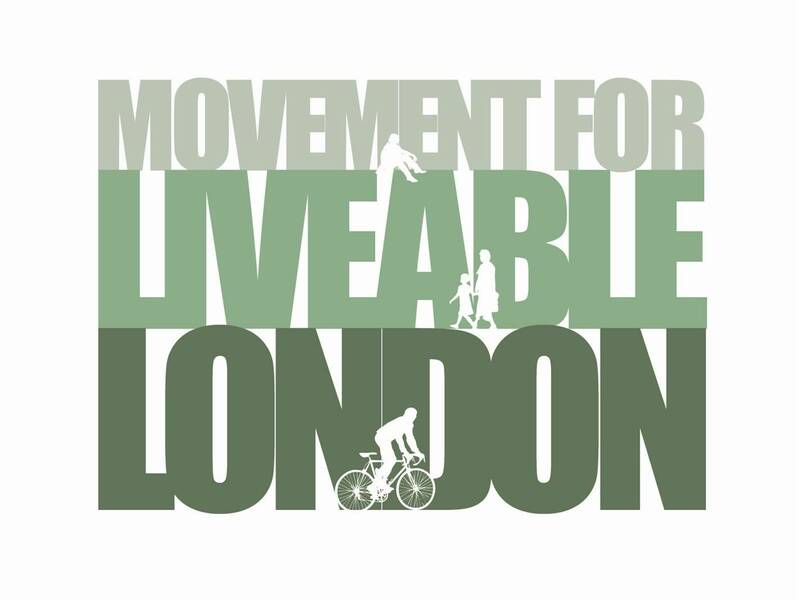 This entry was posted in Events, Partnership events, Street Talks and tagged liveable cities, liveable london, public realm, public spaces, streets, sustrans, transport for london. Bookmark the permalink. Fine way of explaining, and pleasant post to get data concerning my presentation subject, which i am going to deliver in academy. laws of the state of nation. Do we need to book for this?